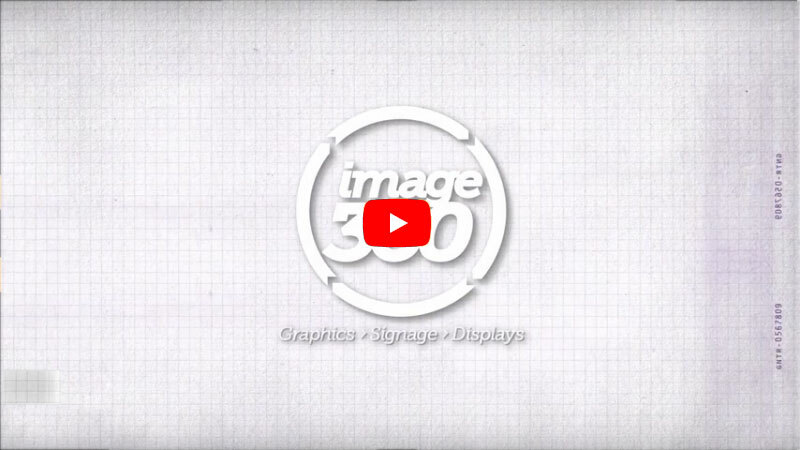 Image360 - Burlington, WA is a full-service graphics and signage firm catering to businesses and organizations within the communities of Burlington, Anacortes, Mt. Vernon and the surrounding WA area. From the smallest of projects to the most vast and varied, our seasoned team works closely with clients to maximize the creativity and visual impact of environmental graphics, mobile advertising, custom signage systems and much more. By combining the knowledge and fiscal training of a local graphics expert with the reliability of a network with hundreds of partners, Image360 – Burlington, WA assures a best-in-class solution every time. Located at 789 Chrysler Drive, Image360 in Burlington is locally-owned and operated and specializes in complete project management. We also offer on-site consultations and we’ll work with you to find the perfect answer for your signage, graphics and display needs. Contact us today to start the visual communications revolution. DeAndre M., Deandre Mitchell, Burlington, WA, April 2019. These guys were a breath of fresh air after dealing with another local sign company. On time, informative, and all around just awesome! I have nothing but good things to say about this company! Matt E., PRC Conway, Burlington, WA, April 2019.